Visit Arc'teryx's Phase SL Zip Neck page. 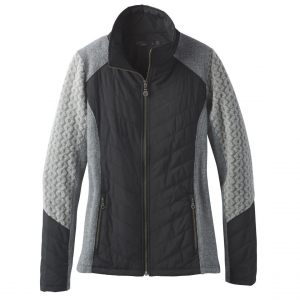 ARCTERYX Phase SL Zip Neck Top before you go touring far into the backcountry or up in altitude. 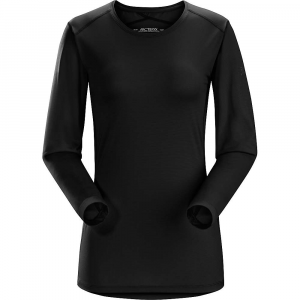 It provides ample warmth as an ultralight baselayer and silky-smooth layering capability, and the ARCTERYX Phasic SL fabric breathes and wicks away sweat for cool, dry, nonsticky comfort. 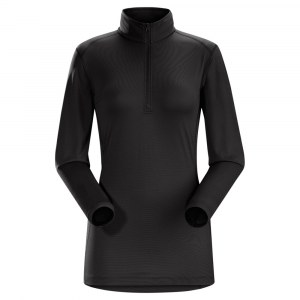 Arc'teryx Women's Apparel Clothing Phase SL Zip Neck Long Sleeve - Womens Black Large 271005. 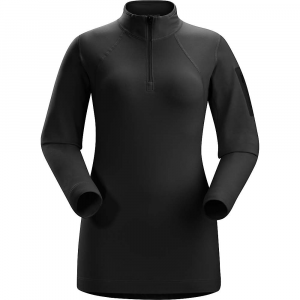 Spring brings big, wet storms and milder temps, so slip on the silkweight Arc'teryx Women's Phase SL Zip Neck Top before you go touring far into the backcountry or up in altitude. 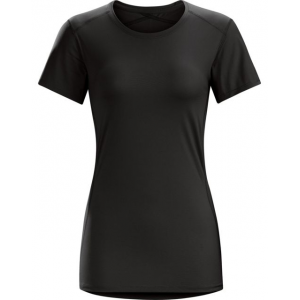 It provides ample warmth as an ultralight baselayer and silky-smooth layering capability, and the Arc'teryx Phasic SL fabric breathes and wicks away sweat for cool, dry, nonsticky comfort.